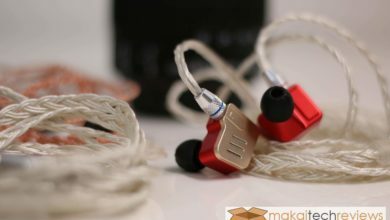 Aside of ZST Pro we also received the new KZ ED9 for a good test! 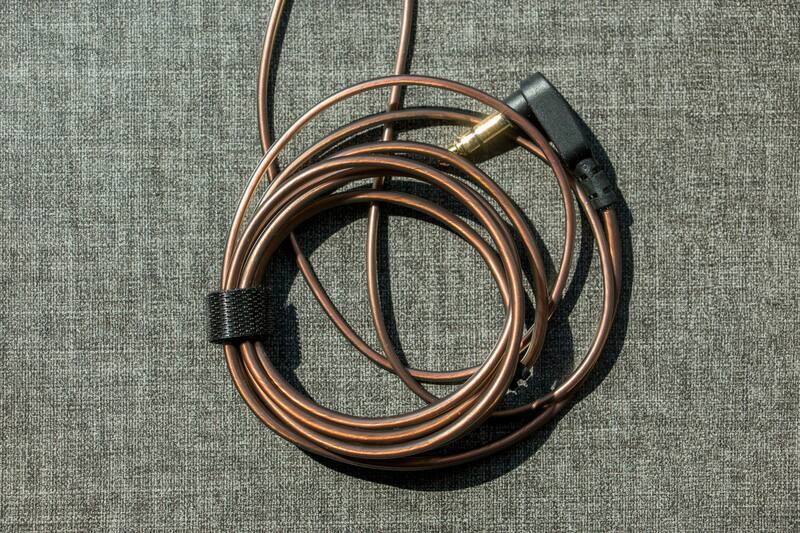 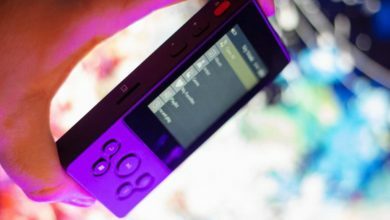 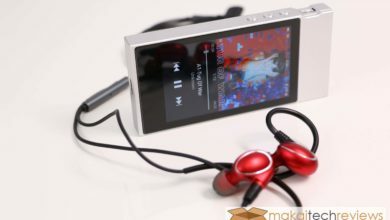 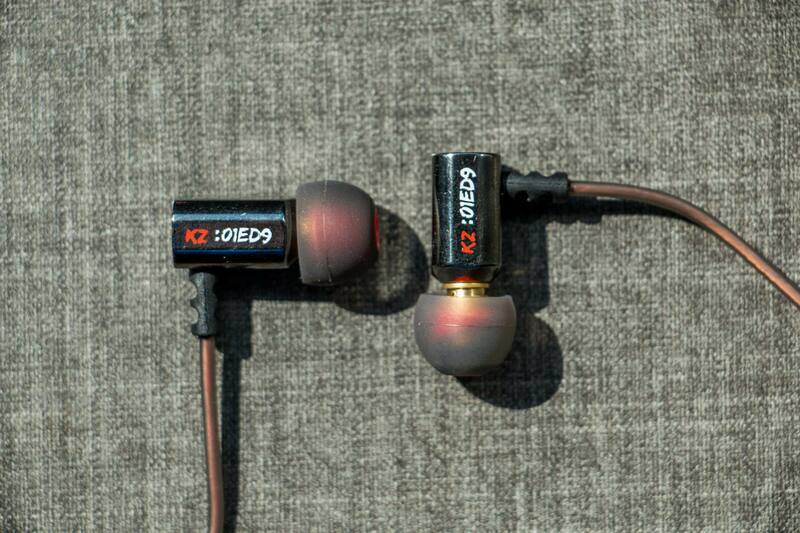 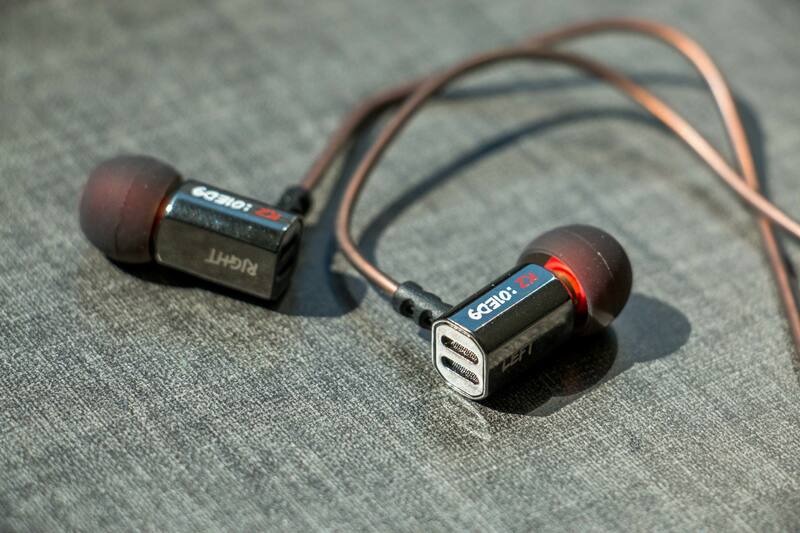 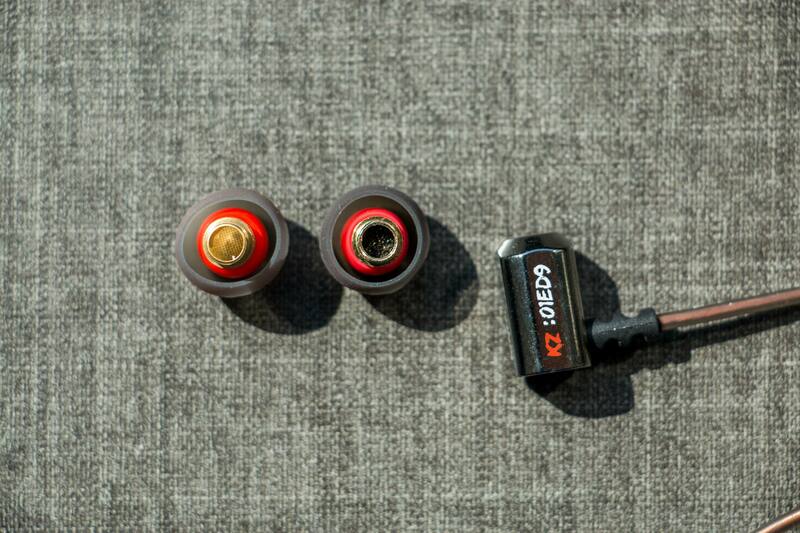 As a cheaper alternative KZ ED9 can be a good choice for those who really care about music quality and versatility. 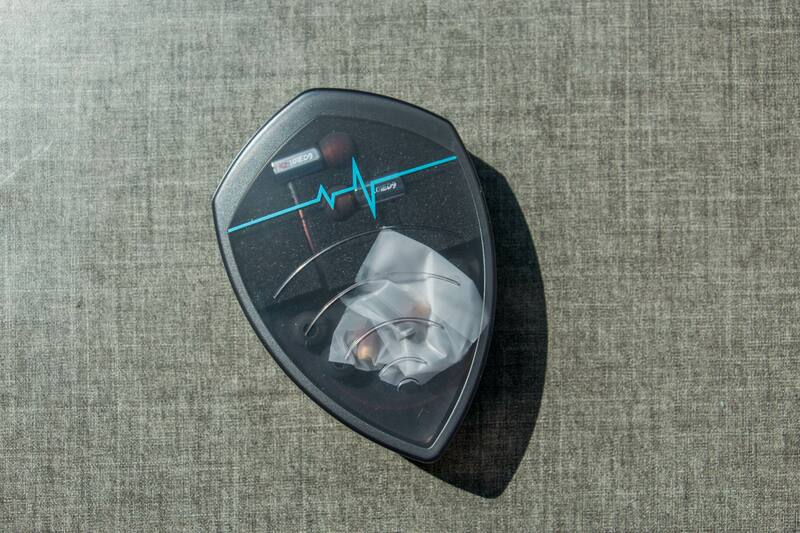 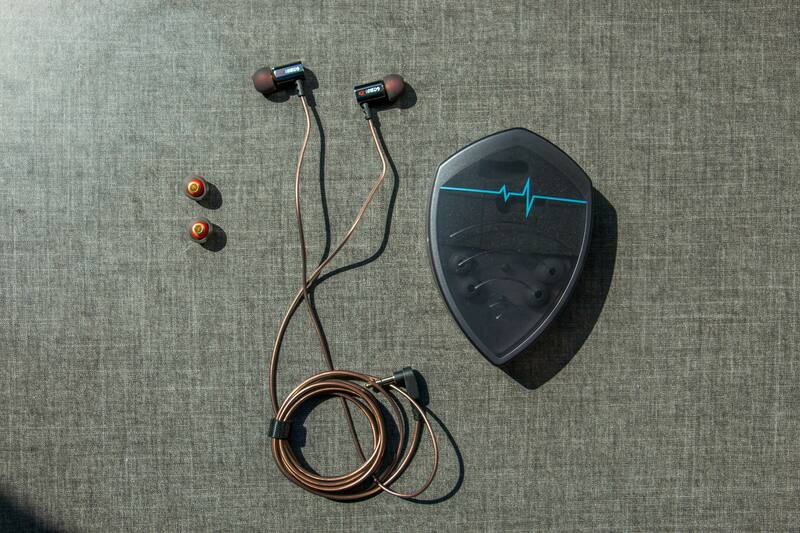 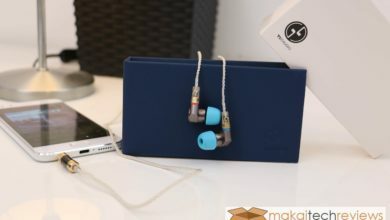 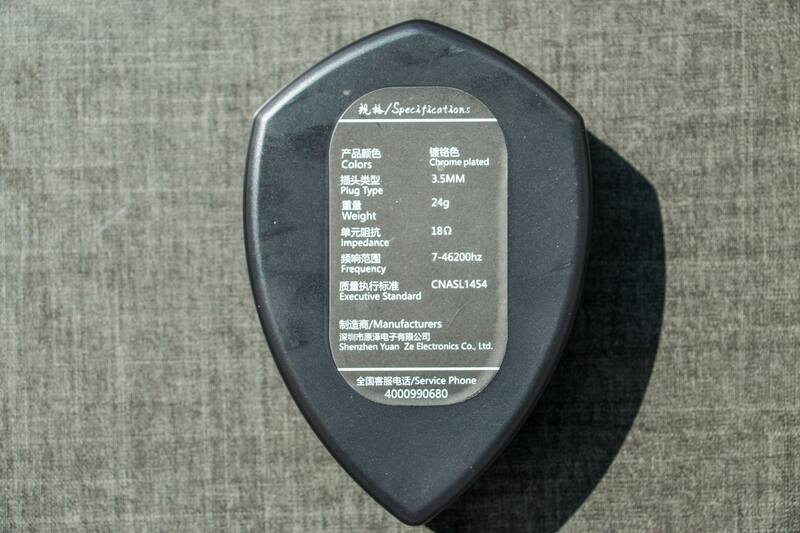 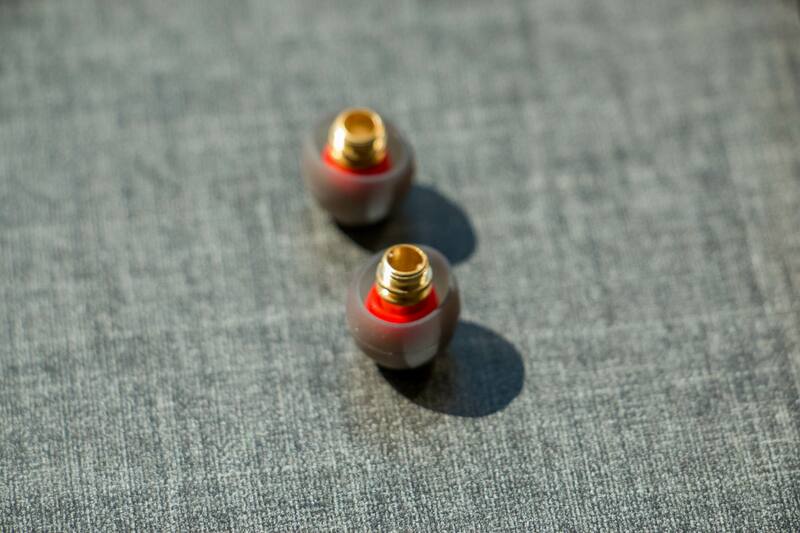 The unique feature of the KZ ED9 is that you are able to change the nozzles which can help tune your earphones for your like. 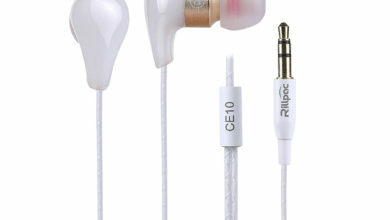 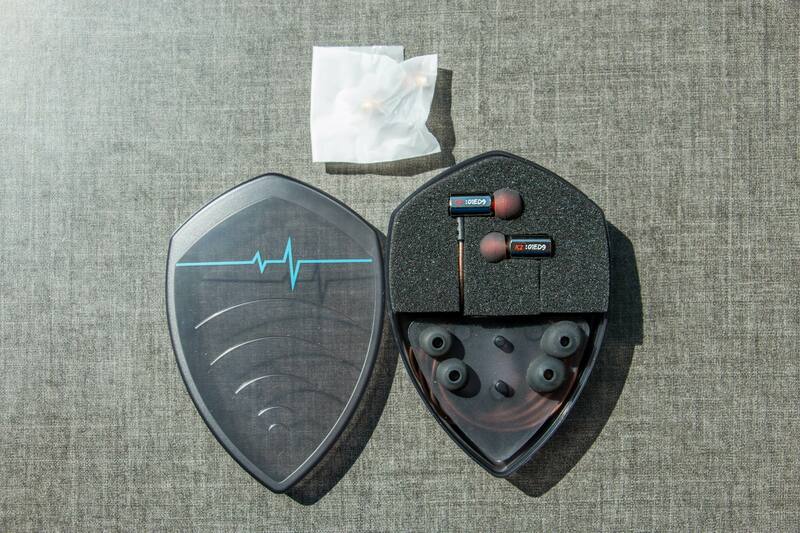 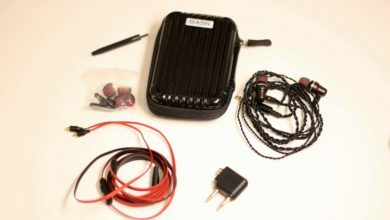 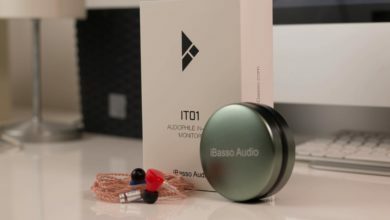 Inside the package, you can find aside of the standard earbuds the screwable tuning nozzles. 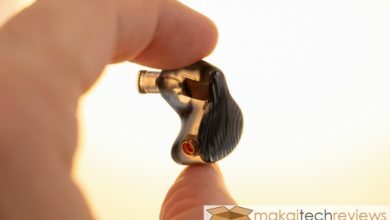 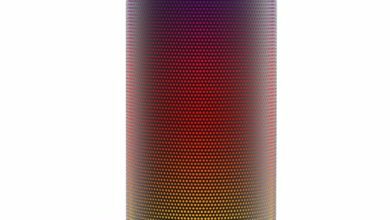 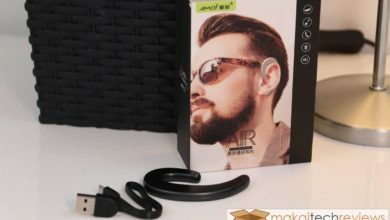 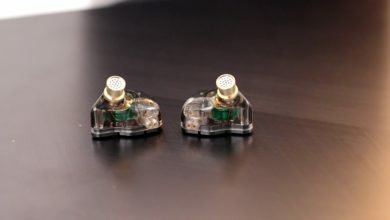 As a default, we found that the bass nozzles were set which fits more for ROCK, R&B, and Hip-Hop style genres, and the balanced nozzles can be found in a small pouch in the box, which is preferable for POP, VOCALS, CLASSICAL and other light music genres.